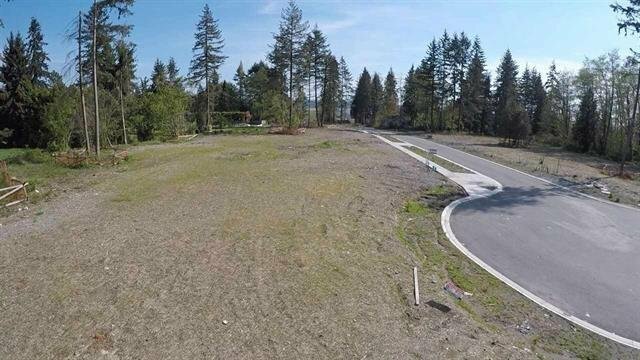 Ready to build half Acre 20,555 sq ft LOT IN Panorama Ridge in quiet cul de sac. NEW SUBDIVISION! Prestigious area with over million dollar homes in the area. Can build over 7000 sq ft 2 storey PLUS basement home (confirm with city). 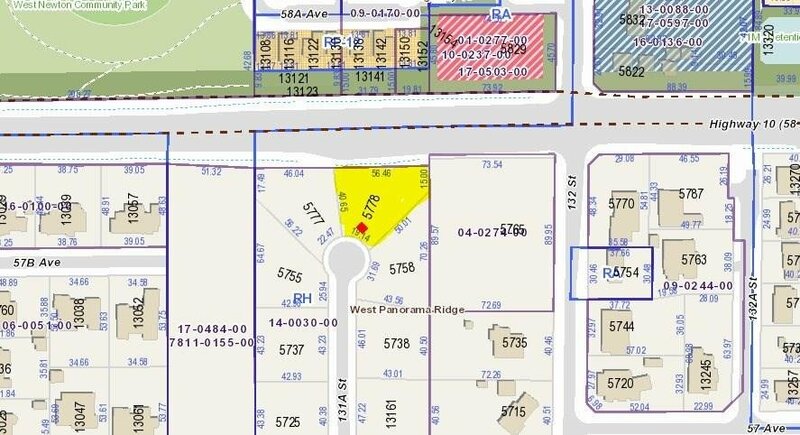 Lot is ready to build your dream home with a huge, beautifully landscaped yard on this prime building lot. Great community, central location to schools, transit, major routes, and shopping centres. Easy access to HWY 10 & HWY 99 to go to Vancouver and Richmond.